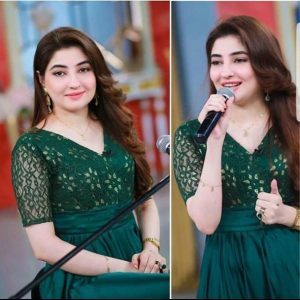 Gul Panra Went Against Her Family To Start A Singing Career, Gul Panra is a name that got national fame after Coke Studio’s “Man Aamade Am”. 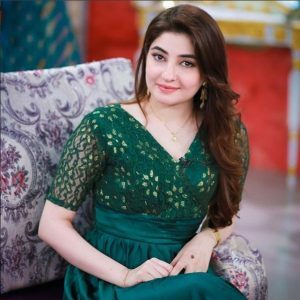 Although Gul Panra has been singing individually and in Pashto Films for quite some time and she had been famous in the Pashto industry as well but her name got recognition and the masses got to know her after her induction in Coke Studio. 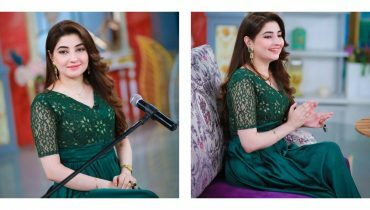 Gul Panra visited Ek Naye Subha With Farrah and shared how difficult it was for her to start a career in singing. 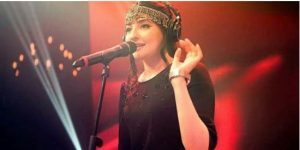 She said that she belonged to a very conservative and religious family and she knew that she would never get permission to sing. 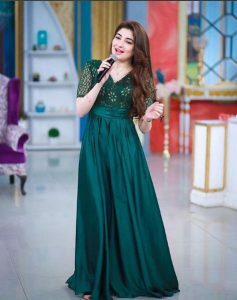 So she started singing without letting her parents know but when her song came out it was very hard for her to placate her parents especially her mother. 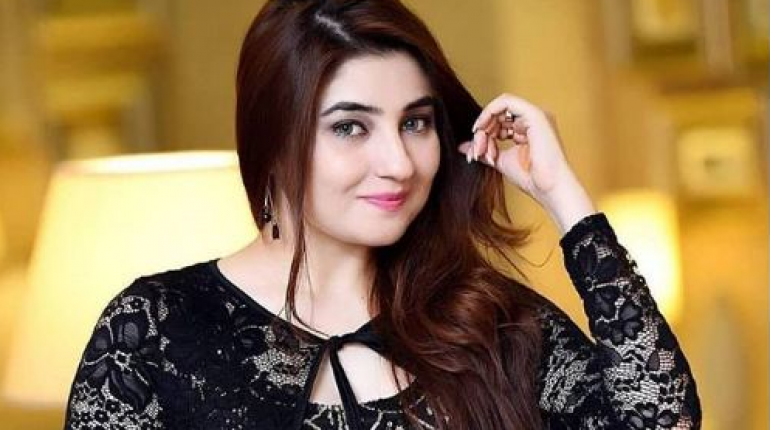 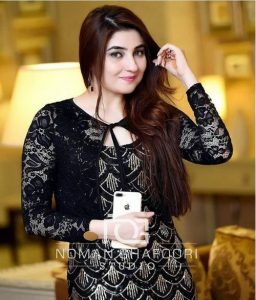 Gul Panra Went Against Her Family To Start A Singing Career, Gul Panra Shared that her mother was the one who was the most angry because she is a very religious woman but her father caved and he and her sister supported her. 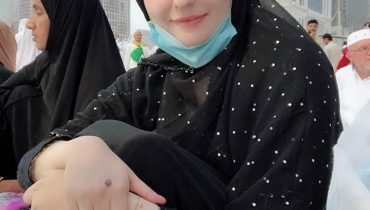 She said that her sister is the one who initially pushed her towards this career. 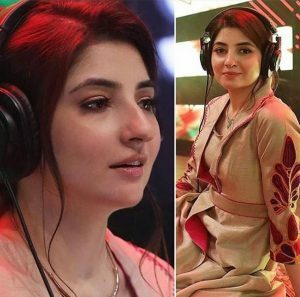 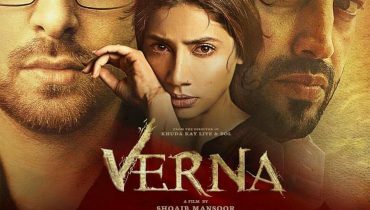 Gul Panra further added that there were so many hurdles and so much happened after her first song which she wouldn’t want to share on screen because that’s very personal and a family matter.